Thrive Themes Review - Quality Themes/Plugins to Improve Conversions! Thrive Themes offer WordPress plugins, themes, and additional resources to help you create an effective website. Their products are focused on helping you to achieve the highest conversion rates possible from your website — no matter what your goals are. 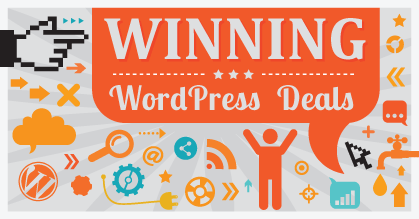 Thrive Themes have seven WordPress plugins in their portfolio, which will help you to customize your website, generate more leads, engage your audience and optimize your content. Here’s a detailed look at their most impressive plugins, as well as some information on their other tools. 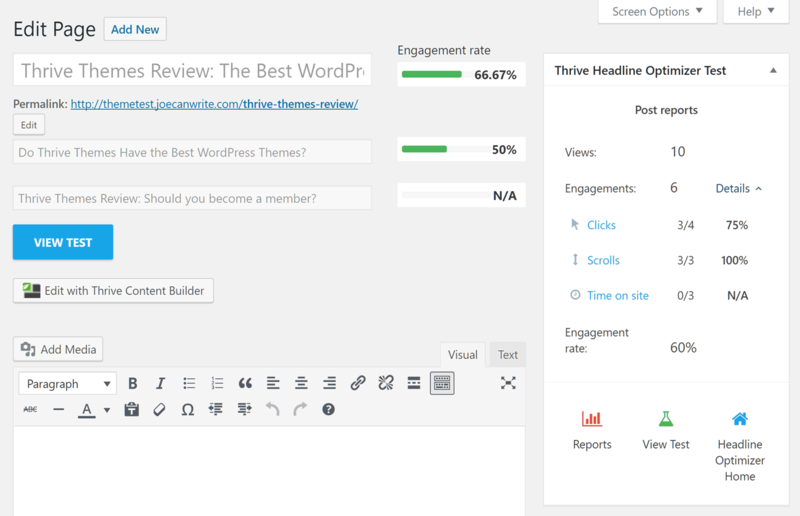 Thrive Content Builder lets you create custom WordPress posts and pages through a drag-and-drop user interface. You can create your own designs from scratch, or load up one of the many prebuilt page layouts and sections. Drag and drop modules onto your page, then click on them to start editing. 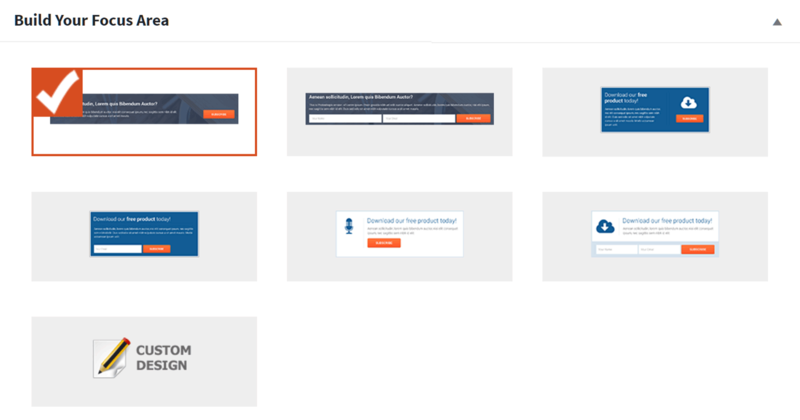 Opening a page template in the Thrive Content Builder interface allows you to click on its elements and items to edit them, with context-sensitive controls instantly appearing in the sidebar once you’ve clicked on an item. As this is a front-end builder, while you’re working you get to see your page as your visitors would, and, because there’s no need to switch browser tabs to see a preview of your work, the design and development process is fast and responsive. 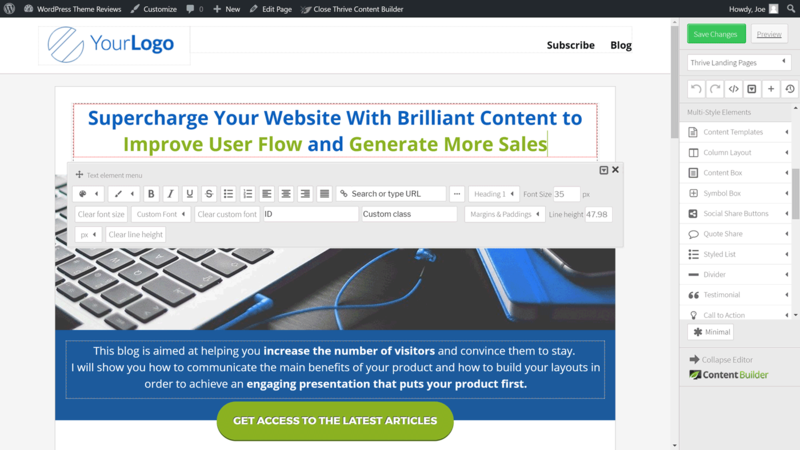 Thrive Content Builder includes a library of lead generation-focused page elements. a custom CSS and HTML support for more control over your designs. Thrive Content Builder compares well to other leading page builder plugins, such as Beaver Builder and Visual Composer, in terms of functionality and creative possibilities. However, based on its prebuilt page templates and content modules, Thrive Content Builder is more focused on creating marketing content and landing pages. It’s definitely a good tool, but if you want help creating a wider range of website pages Beaver Builder or Divi Builder and their more varied selection of templates may be better options. Price: From $67 on its own or $19 a month for all Thrive Themes products. Thrive Leads is one of the most powerful lead generation tools for WordPress. Whether you want to grow your email list or persuade your visitors to take some other action, Thrive Leads can help you increase your goal conversion rates. Thrive Leads gives you lots of form types to choose from. The main focus of Thrive Leads is enabling you to display pop-ups on your website. These pop-ups can contain any type of content, including email optin forms, products, text, images, videos, and calls to action. Thanks to the Thrive Leads editor, you get full control over how these forms and pop-ups look. There’s also an A/B testing tool to help you optimize this content. You can customize the form and pop-up content through the drag-and-drop user interface. multiple optin form types, including pop-ups, two-step optins, in-content forms, screen fillers, content locks, and more. Thrive Leads is a powerful lead generation tool that compares well to other similar WordPress plugins such as OptinMonster and Bloom. If you want to know more, be sure to check out our in-depth Thrive Leads review. On average, five times as many people read the headline as read the body copy, according to ‘The Father of Advertising’, David Ogilvy. With that in mind, it’s vital that you make sure your blog post titles are optimized to grab the attention of your readers and persuade them to click through to the full article. The Thrive Headline Optimizer plugin was created to help you do just that as part of its ability to find the most effective titles for your content. 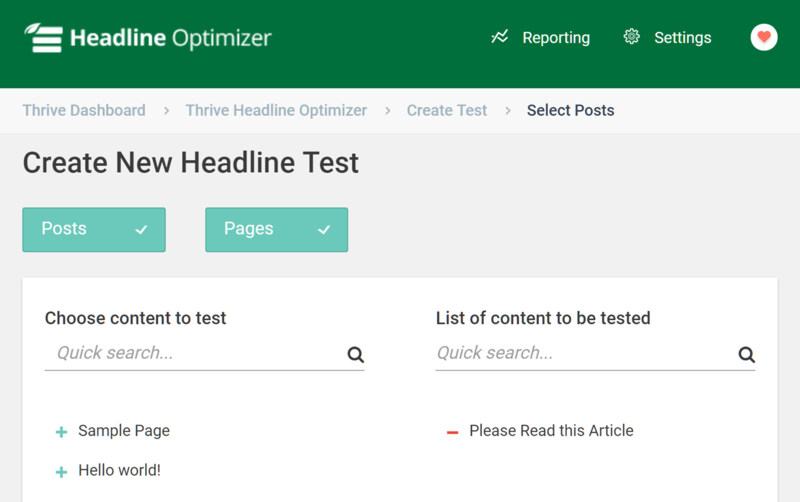 Thrive Headline Optimizer lets you give a post or page multiple titles to find out which one your audience responds to best. Choose which post and page titles you’d like to run an optimization experiment on. With the Headline Optimizer, you can choose the content titles you’d like to optimize. You can then enter multiple titles for each article to find the best performer. 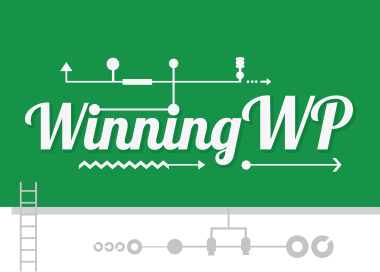 This optimization plugin will then display the different variations to your visitors, tracking the engagement to find the winner. You can customize the test criteria for each experiment and adjust how it’s measured. real-time headline optimization: Best-performing headlines are automatically shown to more of your visitors as data is gathered. 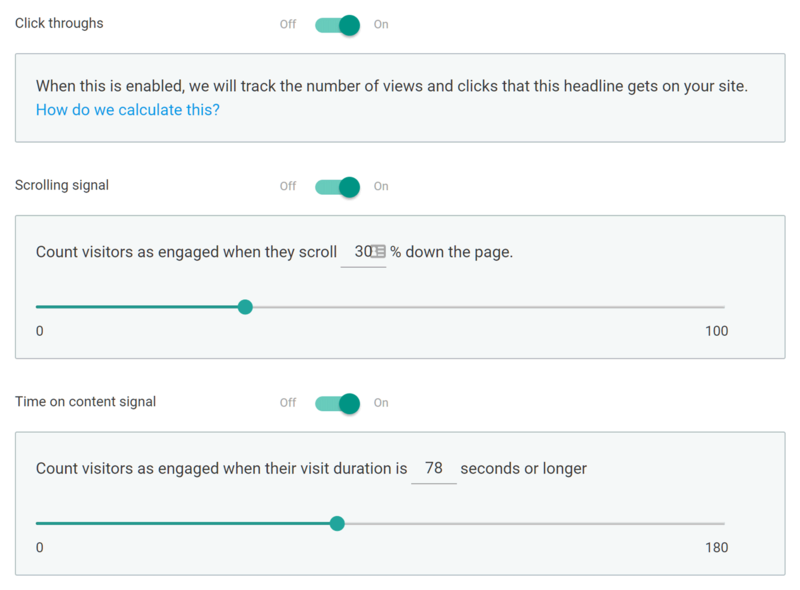 If you want to discover which article titles reduce your bounce rate and keep visitors on your site for longer, Thrive Headline Optimizer can definitely help. Ultimatum — use time-sensitive offers to create a sense of urgency. Ovation — a testimonial management plugin to add credibility to your site. Clever Widgets — display links to related content in your sidebar. Quiz Builder — create interactive quizzes to improve engagement. As mentioned, these products can be purchased individually or by joining the Thrive Themes membership program to gain access to them all. Although the WordPress themes from Thrive Themes cover a range of project types, they’re pretty much all focused on helping you to increase the conversion rates of your website. Therefore, if you’re creating a site with a particular goal in mind, these themes could be a good match for your project. Rise is a blogging theme with a design that’s been optimized for maximum conversions. In fact, it was apparently built in collaboration with a successful affiliate marketer to ensure it delivered on its goals. Therefore, if you plan to monetize your blog with affiliate links or by promoting your own products, Rise could be a good choice. 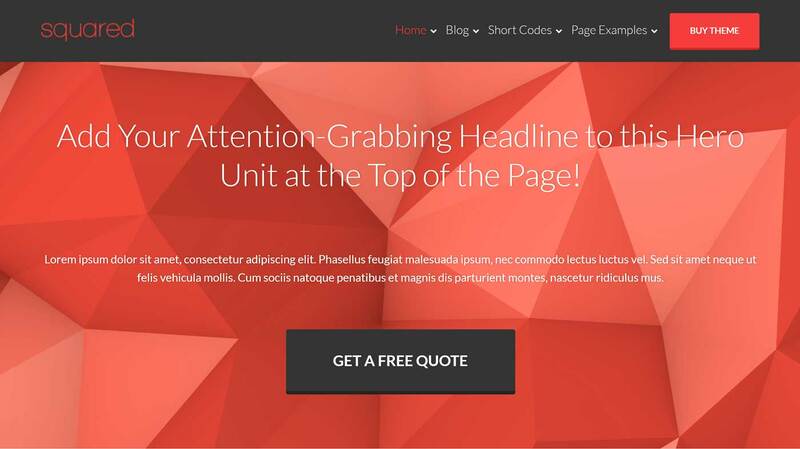 Create custom focus areas, then display them in your header and footer areas for maximum conversions. 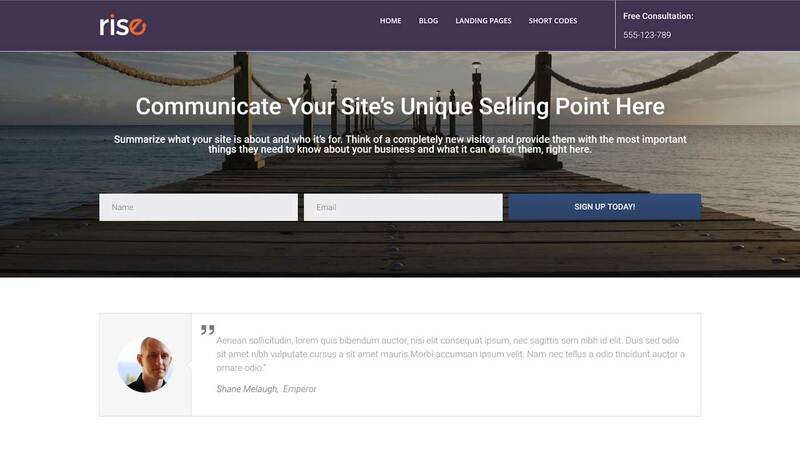 Like the other WordPress themes from Thrive Themes, you can use the Focus Areas feature to create multiple custom calls to action or optin forms that can be automatically displayed in your site’s header and footer areas, or inserted into your content on an individual basis. 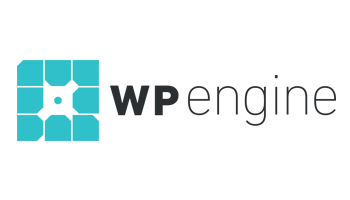 Squared has been created for building high-converting business websites. Whether you’re promoting your business, agency or freelancer services, Squared could be a suitable option. However, thanks to the post and page templates, Squared could work equally well for a blog. Like the other WordPress themes from Thrive Themes, Squared lets you insert a range of useful elements into your content. Squared has a good set of sales, lead generation, and landing page templates to help you promote your services, products, and other offers from your website.  Pressive was built for creating marketing websites, sales pages, and conversion-focused blogs, providing you with the tools to make the most of your traffic. 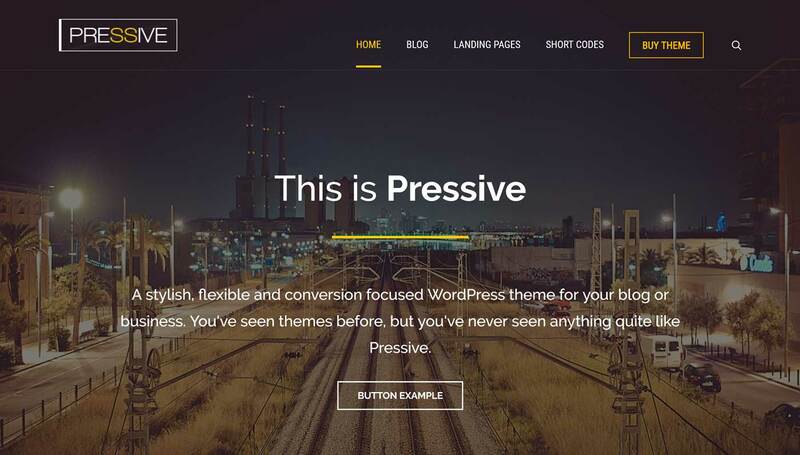 You can view the full collection of WordPress themes from Thrive Themes here. As a Thrive Themes customer, you can open support tickets through the private forums, giving you an easy way to search for solutions to issues raised by other users. You can also check the knowledge base for solutions to any problems you may be experiencing. Each product also has its own set of tutorials to help you get the most out of it. The knowledge base includes documentation, tutorials, and troubleshooting tips to help you to help yourself. In an attempt to differentiate themselves from the competition and add substance to their claims of offering an all-in-one online business toolbox, Thrive Themes offer webinar recordings and tutorials to help you use their tools to grow your business. 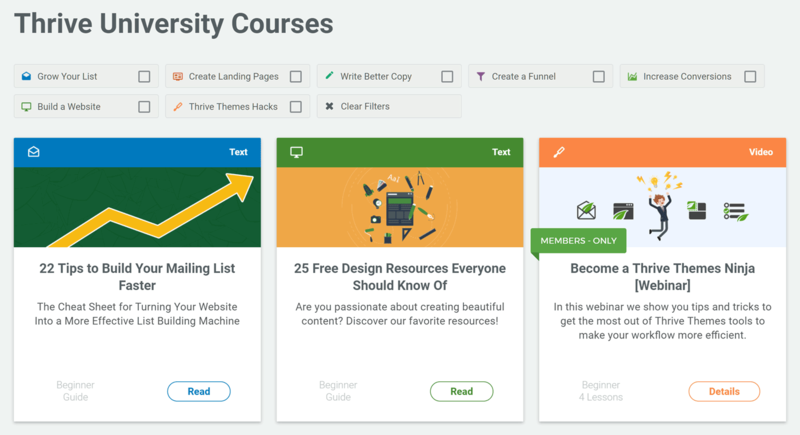 There are also the Thrive Themes university courses, covering a wide range of topics, from building a conversion-focused website from scratch and creating webinar funnels, to designing persuasive optin forms and launching a product. The courses are made up of multiple lessons, with some including videos in addition to the written content. Some of the courses are quite in-depth and offer lots of information. If you’re serious about creating an effective website or want to improve your online marketing skills, then joining the Thrive Themes membership program with access to the university content is something to consider. Thrive Themes offer plenty of flexibility when it comes to purchasing their tools. You can purchase the themes and plugins individually, or join the Thrive Membership program to gain access to everything. Even when purchasing an individual product you can choose from a range of options, depending on how many sites you want to use the product on. 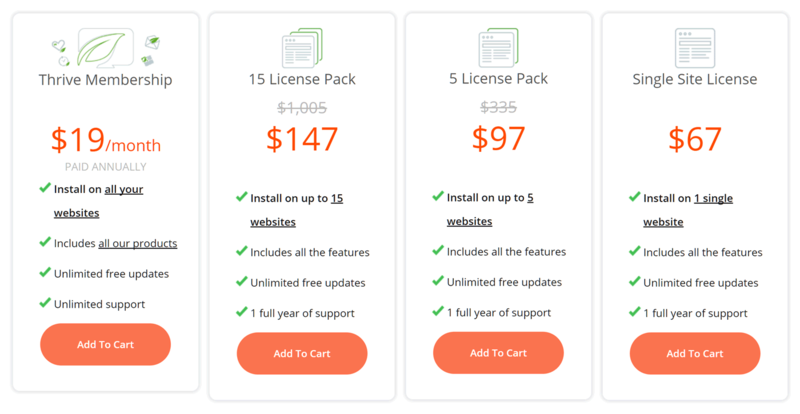 An example of the Thrive Themes pricing options using their Leads plugin. Your Thrive Membership subscription will be billed quarterly or annually, with a discount available to those paying for a year upfront. All membership purchase options cover the use of the themes and plugins on all of the websites you own. There’s also an agency membership plan that allows you to use the Thrive Themes products on your clients’ sites as well. Individual themes from $49 and plugins from $39. Thrive Membership for individuals: $19 a month paid annually or $30 a month paid quarterly. All options include access to product updates. Individual products include one year of access to customer support, with the Thrive Membership including unlimited access to support while your subscription is active. Paying $228 per year for the Thrive Themes Membership plan may look like a lot. However, just considering the Thrive Leads plugin, you’d pay the same price for a comparable plugin such as OptinMonster (which is $19 a month or $228 a year for a similar feature set). When you take into account the other plugins and the themes you get access to with the Thrive Themes Membership, it starts to look like a much better value proposition. 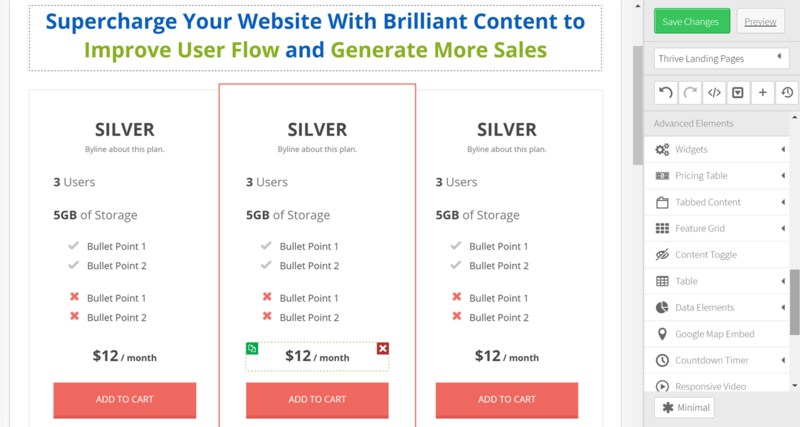 If you’re on a budget or you don’t need all the powerful features of a tool such as Thrive Leads, but you’d still like a high-quality theme for your website and a premium lead generation plugin, there are other more affordable options available. One good alternative is the not-quite-as-powerful-as-Thrive-Leads Bloom opt-in form plugin and the impressive Divi theme, which are both available as part of the $89 all product package from Elegant Themes. Divi also has a split testing tool and impressive page builder to rival the Thrive Content Builder plugin. If you’re looking for a suite of tools to help you create well-optimized websites, then you’re part of the Thrive Themes target audience. Although the individual themes aren’t that impressive on their own, when you consider all the themes, plugins, and educational content on offer to Thrive members, the whole of the Thrive Themes portfolio is greater than the sum of its parts. 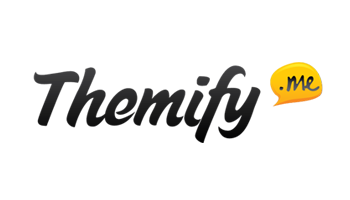 You could probably get similar results with the lower-priced products from Elegant Themes — specifically, their Divi theme and its powerful drag-and-drop page builder, split testing tool, and page template library, combined with their Bloom plugin and its optin forms. However, you wouldn’t get such a strong focus on conversion rate optimization and the Thrive Themes educational content to support you. If you like the look of any of the individual Thrive Themes products, they are good options. However, you’ll get the most from Thrive Themes by joining their membership program and getting access to everything, including the themes, lead generation tools, content builder, and educational content. Using/used anything from Thrive Themes? Thoughts? I am considering purchasing the Business Plan from WordPress.com to build my website and landing page, and I also want to use Thrive plugins, like the Lead, Themes and Landing Page. 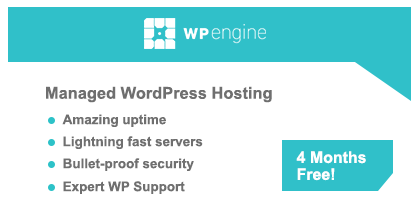 In the past Thrive did not work with WordPress.com because of its limitations and no 3rd party plugins were allowed in their hosting packages. 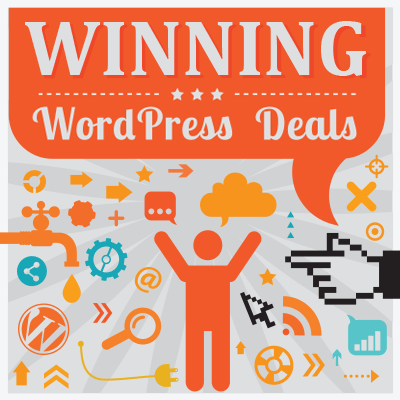 However is that so – just to confirm it please – that today the Business Plan package for $25/month at WordPress.com is really for both worlds of wordpress.com and wordpress.org platforms, meaning that only this plan will be able to use Thrive plugins or any 3rd party plugins. Is that correct? Thank you.